A French family business founded in 1965, ZILLI has made a name for itself in the men’s fashion industry by asserting itself as a forerunner in the invention of luxury leather jackets. 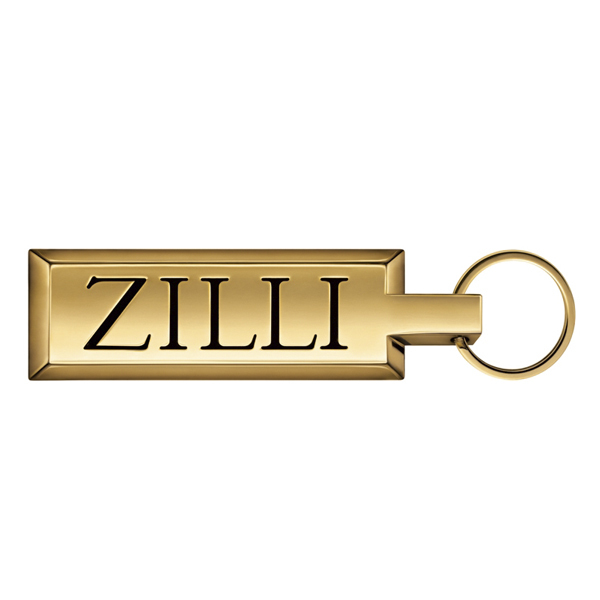 ZILLI has been a benchmark in the industry for more than forty years now. Its President, Alain Schimel, with the support of his wife and three children, has built up the House of ZILLI to encompass a full range of masculine clothing and accessories: Jackets, leather goods, suits, shirts, ties, knitwear, jeans, shoes, jewellery, glasses and fur.